FLEECY, FLUFFY LUXE FUR STOOL- Spotted! 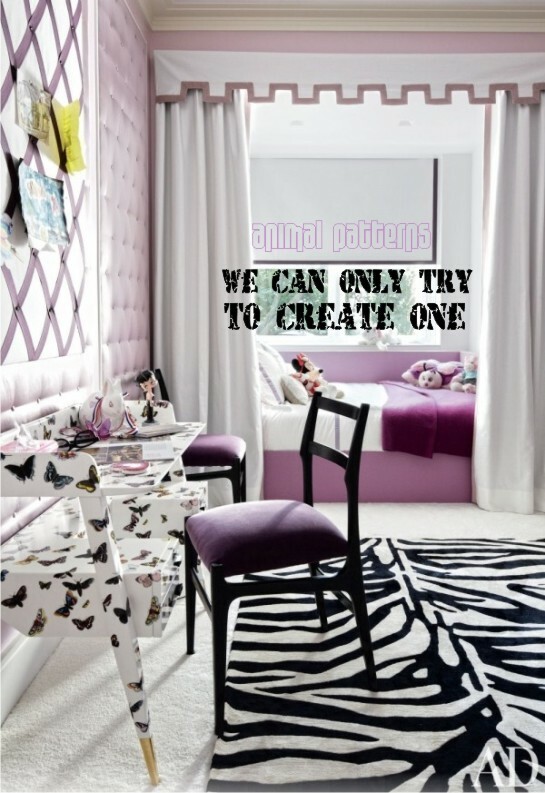 talking about animal skin patterns and how they evoke a warm feeling in yesterday’s post + today’s chill has compelled us to post what we found long back(not exactly befitting our Patterns Matter theme). 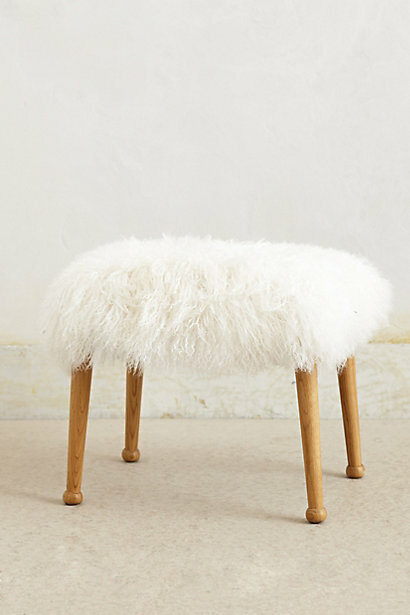 We spotted this gorgeous Luxe Fur stool on.. 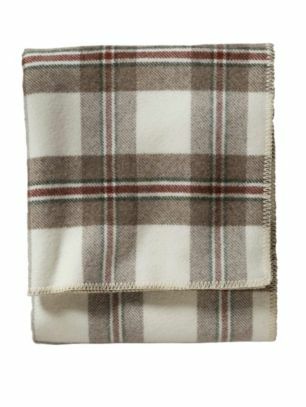 THE FAMOUS PENDLETON PLAID WOOL BLANKET- Spotted! 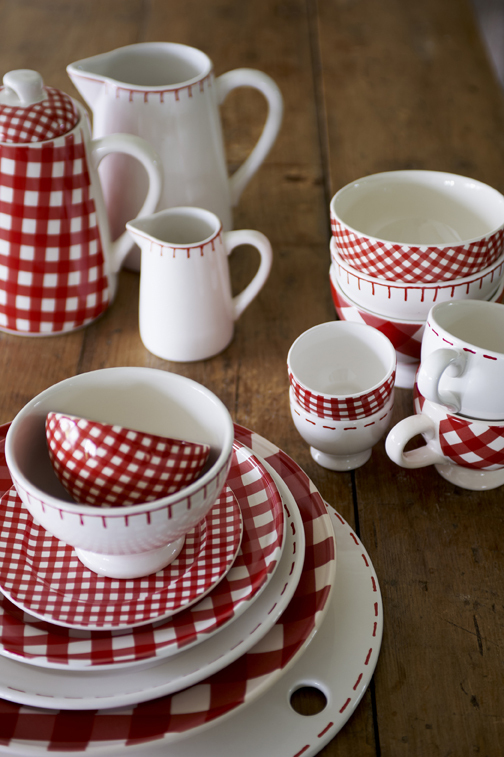 15 CLASSIC RED & WHITE CHECKS AS HOME DECOR ACCENTS- The Xmas Colors! 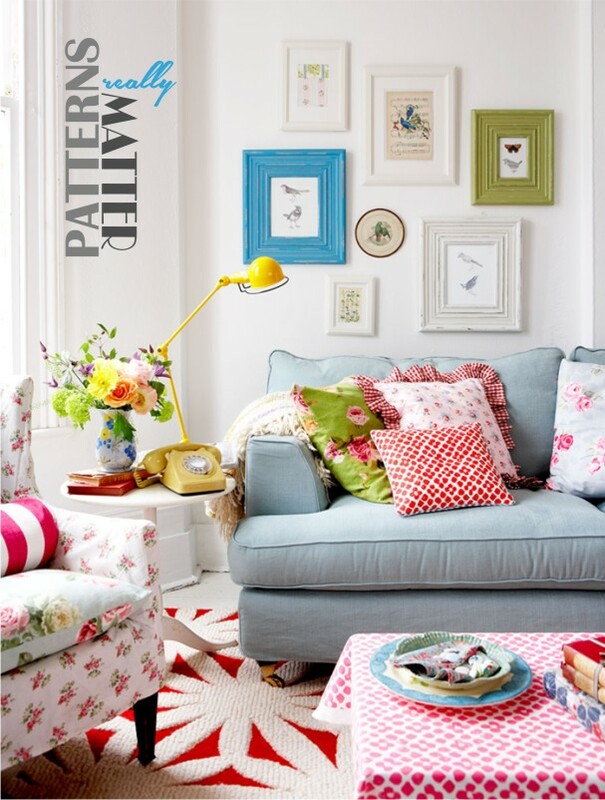 SKILLFULLY CRAFTED VINTAGE BERBER CARPET – Spotted! 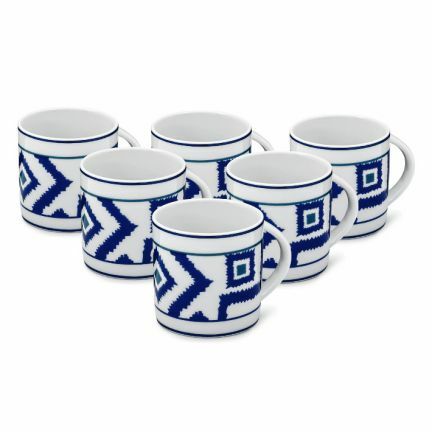 you may think this one to be just another post about something beautiful spotted online. 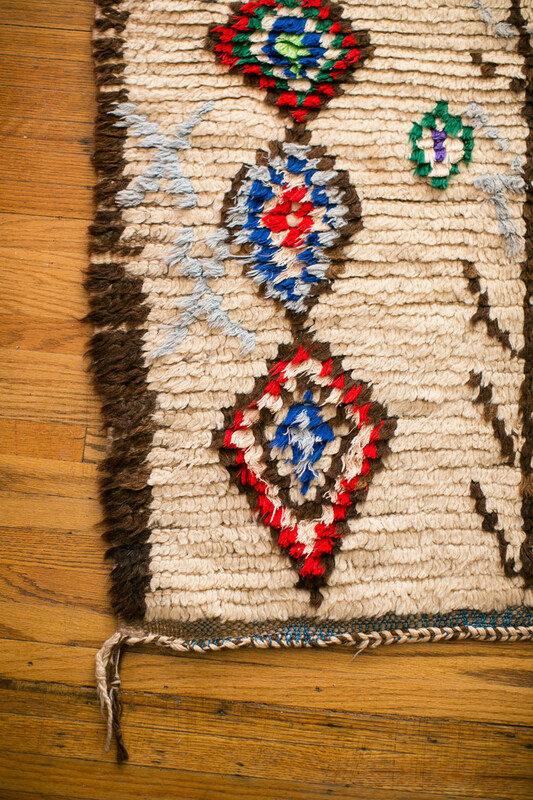 Yes, it is- today’s find is a colorful and vintage handcrafted Berber carpet by Coco carpets. But there is another side to this for us. Another story. 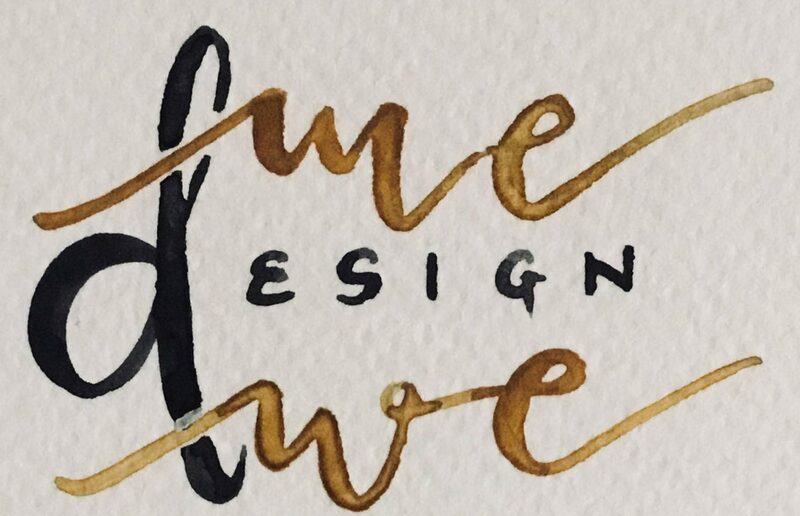 This carpet was spotted on Designsponge. 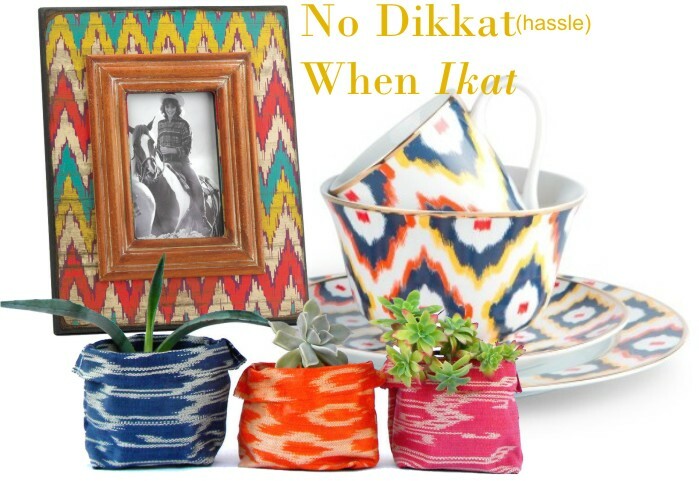 10 + MUST HAVE IKAT HOME DECOR ACCENTS- Get One, Get All! 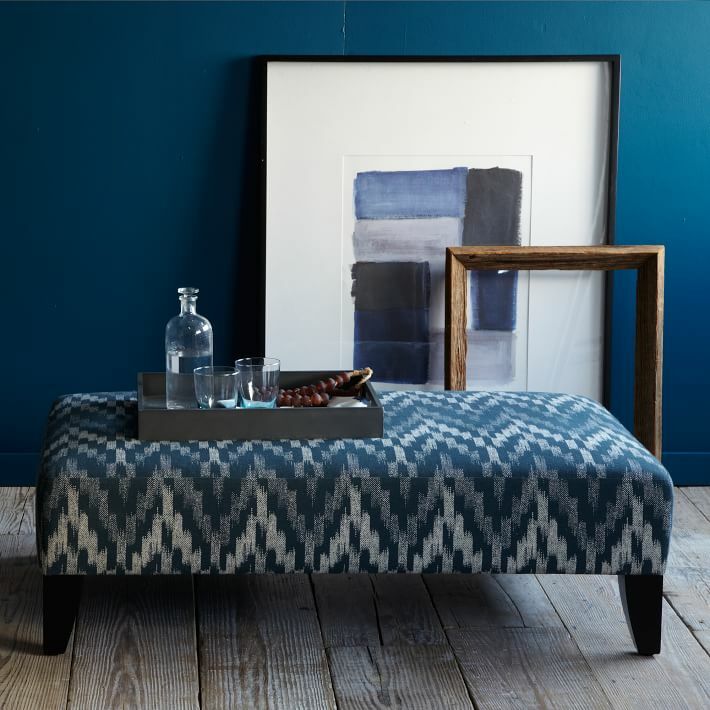 AN IMPOSING IKAT CHEVRON FABRIC BY YARD- Spotted!